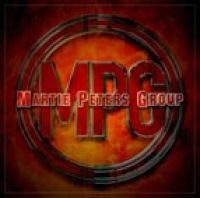 After almost 10 years and 4 albums in the band PUSH Martie Peters decided it was time to go on his own way and here we have his debut soloalbum. PUSH delivered nice melodic hardrock with touches of glam/sleazerock in the same style as White Lion and I have to say that their latest album 4 The Love Of The Game was their weakest effort and it felt like it was the end for the band. 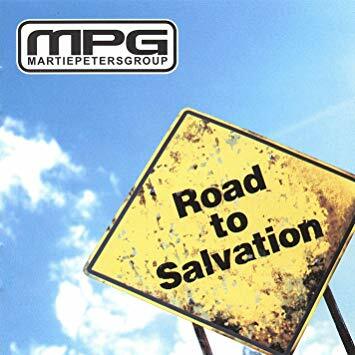 MPG?s solo album is a strong debut album that sounds like a more AORish White Lion and of course there is lots of influences from PUSH and it?s not that strange because Martie wrote the most of the material in PUSH. 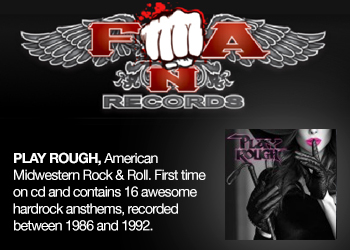 The sound of this album is very fresh and the production is very strong and has been handled by Anthony Liedo and mixed by Tommy Hansen(TNT). 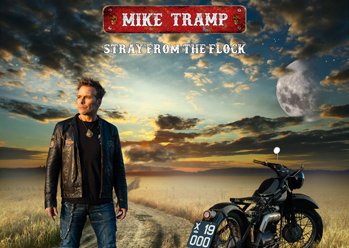 For those that are familiare with PUSH knows that Martie has a voice that reminds a lot of Mike Tramp(White Lion) but on this album I think that he sings lot better than he has done before. I don?t if it?s because the sound is so polished but he sings really good. The guitarsound on the album is pure magic and lifts up many of the songs to a higner level. Just listen to Number 1that is filled with wonderful guitarriffs and in the background you will hear brilliant keyboards/piano lines. The Beast Inside is a strong track that you could hear on the MTM Compilation Volume 10. If you have heard that song then I can informe you that the album goes in that style through the whole album. A great track but not the best on the album. If you love White Lion ballads then check out Takes Some Time. This is a fantastic pianoballad with strings and impressive harmonyvocals. Heart Is An Empty Space is the song of the album with a sing-a-long chorus. This is a song that is filled with cathcy hooklines and rocks big time. A very strong album were there is not many weak moments but the coverversion of the 1974 Rod Stewart/Ron Wood track Dixie Toot is the only song that don?t fit to this album in my opinio. 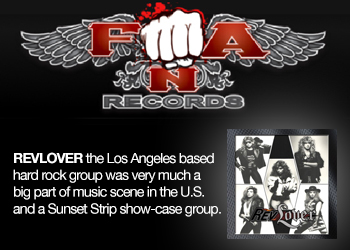 Now many may think that this is just a White Lion sound-a-like album and dated but there your wrong. 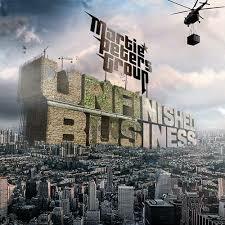 Sure there is lots of them in the sound but I think Martie has done it his way with a updated production. I dig this album a lot and I this will please many melodichardrock/AOR fans for sure. Hats off to this Danish rocker that sticks to his guns and released a great rock album. 2005 starts off with two quality releases from MTM and if they keep the same quality for the rest of the year then we will have a great music year.